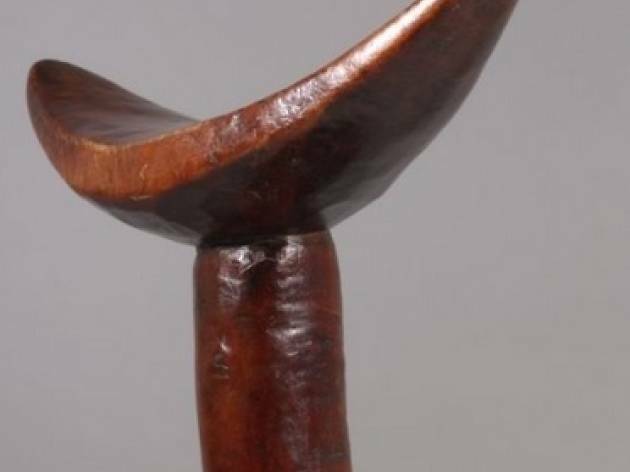 Twelve African headrests of various shapes and sizes, all made of wood, are on display in the National Museum of Anthropology in 'Mil formas de sentar la cabeza' (which translates to 'A thousand ways to rest one's head'). 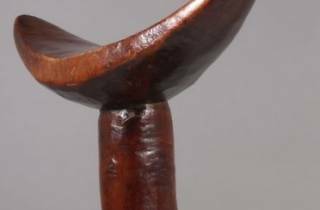 Made in Ethiopia, Somalia, Kenya, Sudan and other countries in Central and Southern Africa, the pieces include those designed so those with high social standing within groups could rest their head heavy with headdresses and hairstyles while they slept. On some of the pieces you can still see traces of their use or symbolic motifs related to ancestors.